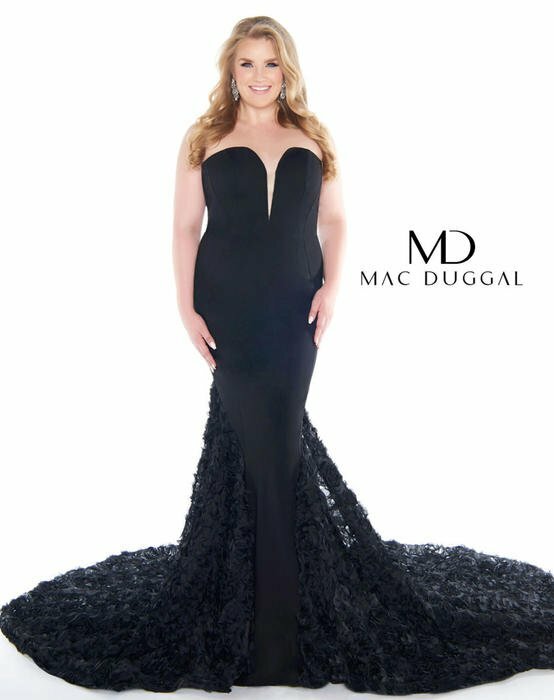 Fabulouss Plus Size Prom Dresses - A MacDuggal plus size prom gown allows girls of every shape and size the opportunity to turn into a style diva. Thankfully, there are many full figured celebrities who wear plus size clothing that show that health and beauty comes in all shapes and sizes. 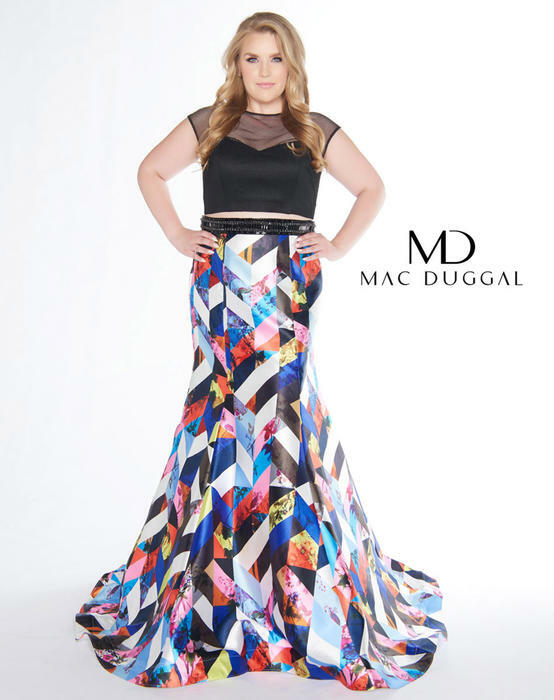 Our plus size prom dresses use more beading, flamboyant prints and fun, flirty styles so that from the moment you first try on a Fabulouss dress, you will begin to feel more confident and beautiful. 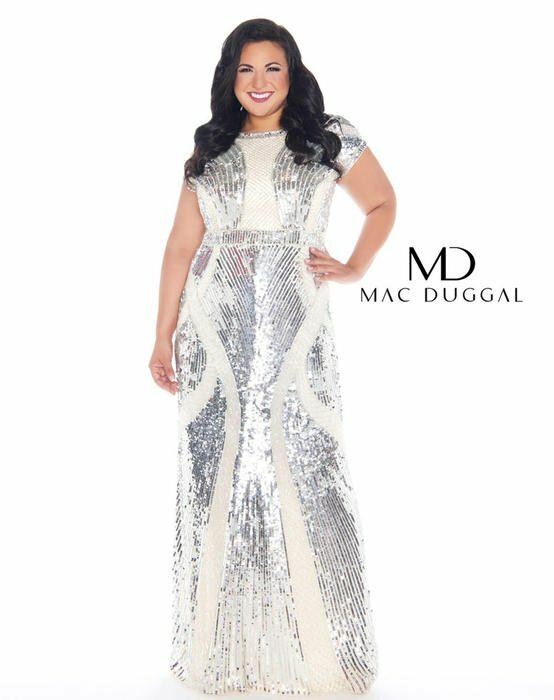 Incorporating some of the hottest styles of the runway and red carpet, these plus size prom dresses are complete in color and detail. 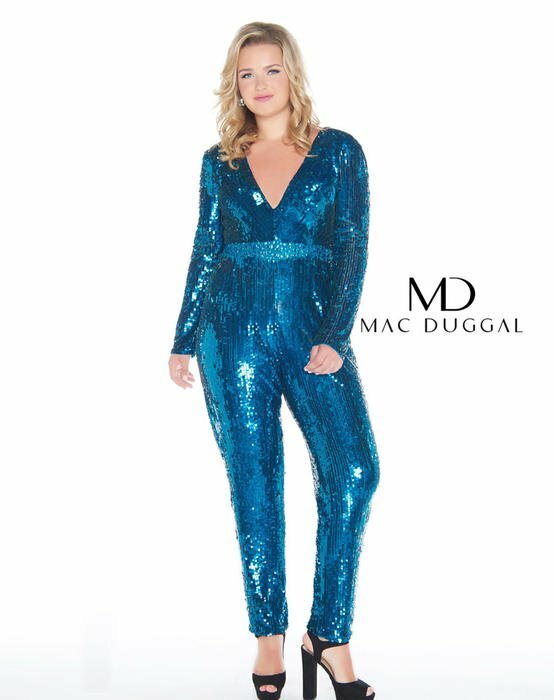 But like all prom dresses, it's up to you to be knowledgeable of the important aspect color plays in your plus size prom gown selection. 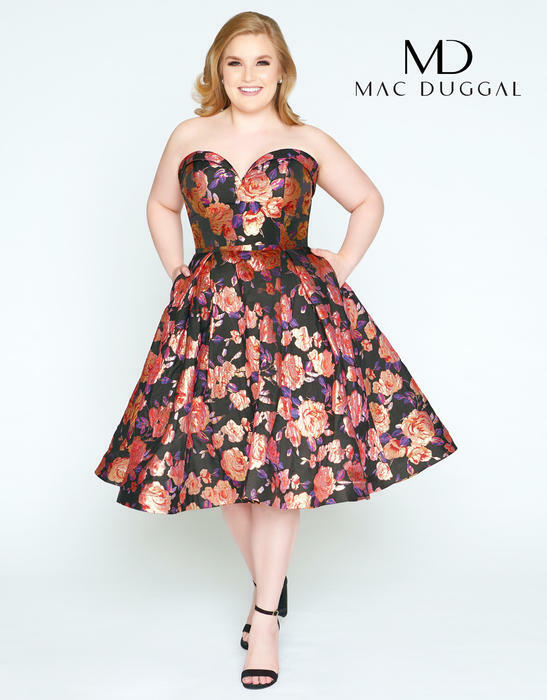 Be sure to chose a dress that works with your skin tone and hair color to make your inner elegance shine.